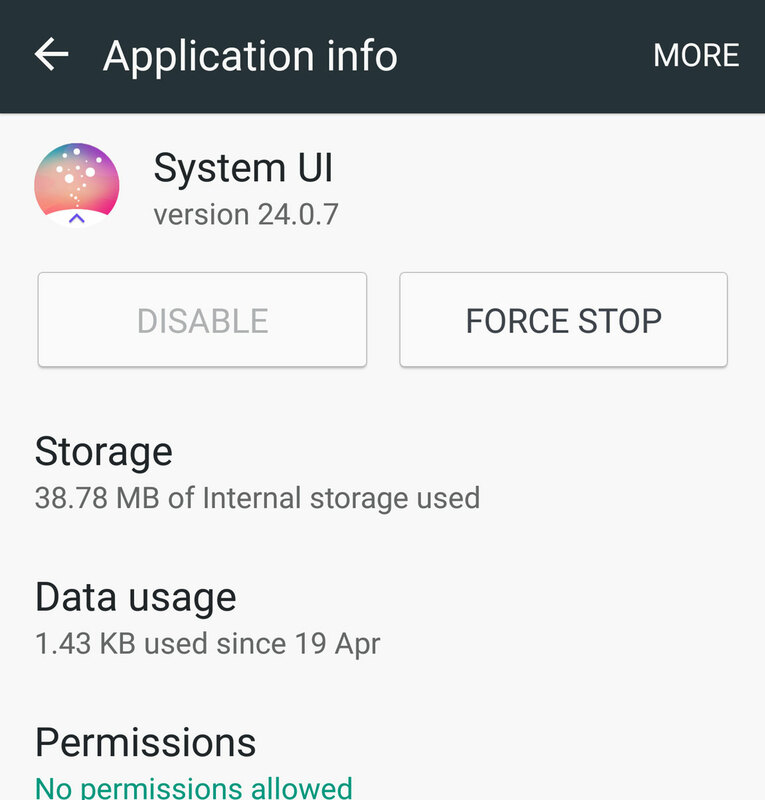 If you have tried the recently released Good Lock application from Samsung, then you must be wondering how to uninstall that application from your phone. Many of us have installed Good Lock application just to give it a try, and many of us might not have liked it (me too). The time you visited your app drawer, you might be surprised to find that there is no Good Lock App icon there, but the application is installed as “System UI”, as it is installed as an update over the system. Therefore there is no option to uninstall Good Lock from the phone like we uninstall normal Android application. You can follow the steps provided below to uninstall the Samsung Good Lock application. Visit your phone Settings and then Application Manager. Scroll down to “System UI” inside Application Manager. There you will see three dots at the top left-hand side, which is also known as an option menu. 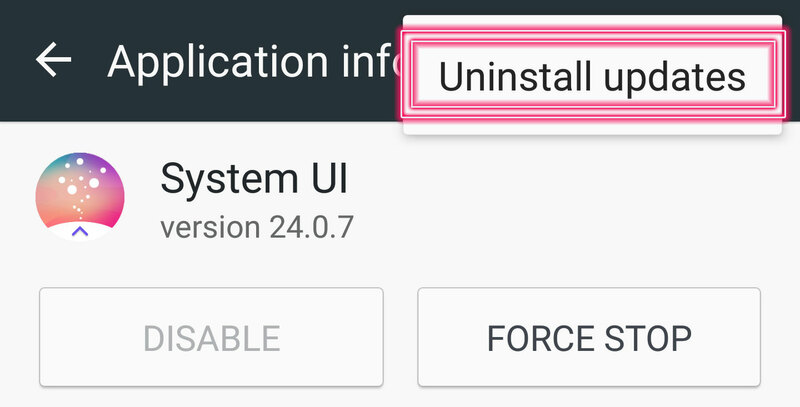 Click in option menu and press “Uninstall updates“. 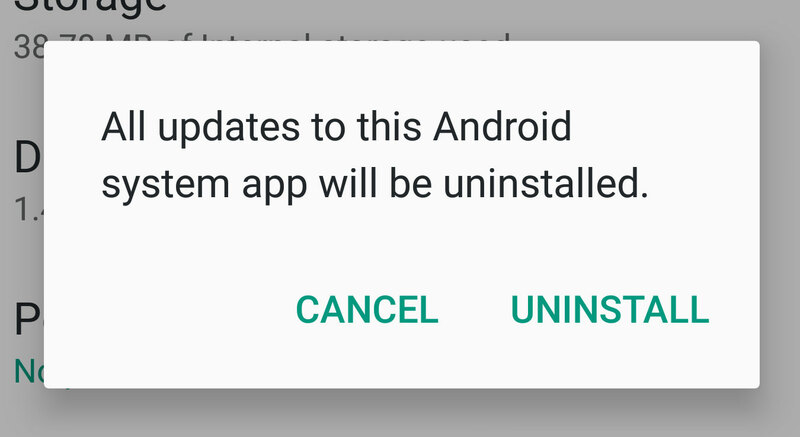 You will get a popup window with a warning “All updates to this Android system app will be uninstalled“. Confirm it by pressing “UNINSTALL“. You will again get a final pop up that will warn that this application will be replaced with the factory version. Click “OK” on it. 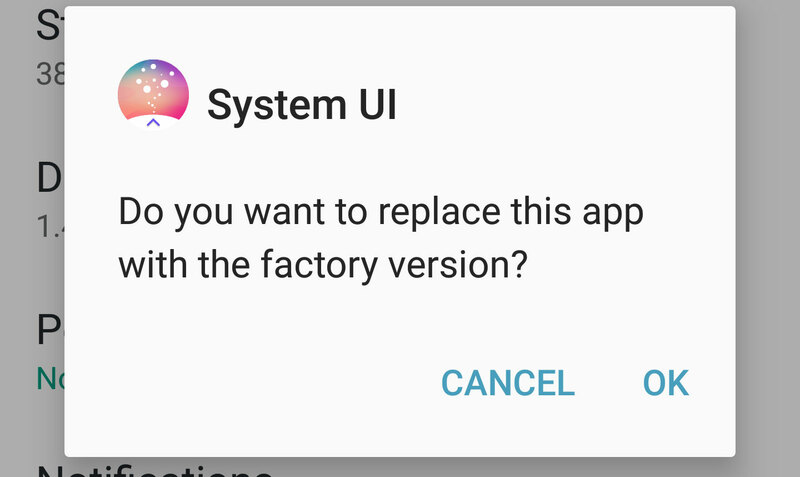 This will uninstall Good Lock application and ask to restart the device. After the device restart, you will find that Good Lock by Samsung has been removed and your default Lockscreen has been restored. Hope after reading this tutorial you have successfully uninstalled Good Lock application from your Android device. If yes, then please do share this article, if not then do not hesitate to comment below, we are always happy to help you. Thank you sooo much! I was scrolling thru the Galaxy apps and this showed as needing an update, so I did, and without knowing that I had no control over it, it took over my whole phone experience. What a terrible app. It should come with a warning. Sachin – you totally rule. Thanks so much. THANK YOU! That was driving CRAZY! Stupid bubbly Lock Screen was P*#&$^% me off! whew…thank you!!!! Uninstalling this is harder than it should be. Just got updated to new Good Lock and I didn’t like it either. Thank you so much for this article…I was hating the Good Lock app that was (as usual) forced upon me and did nothing but drain my battery. All you have to do is open the app from your app list and then click uninstall. I tried this route and now my phone is screwed up. There were no three dots like mentioned above anywhere on the screen, just a greyed out disable button and a force stop button, which does nothing. Any other suggestions? I have the Samsung Galaxy S5.